SPECIAL NOTE: The schedule below is actually the 2018 Jamboree schedule. The 2019 schedule will be posted as soon as it is available. Music permeates the air of the Festival all day long, whether it is live on stage at the community center or entertainers strolling through the Arts & Crafts Fair. When evening draws nye, you have an opportunity to sit back, relax and enjoy even more music at the Blueberry Jamboree. No we aren't talking about Blueberry Jam but a Wild Blueberry Music Jamboree. A celebration at the end of the long day, reflecting and sharing time with family, friends, and music. The Jamboree is held at Sawmill Creek Park, about two miles north of the festival grounds. Parking is available in several locations. Please watch for signs. 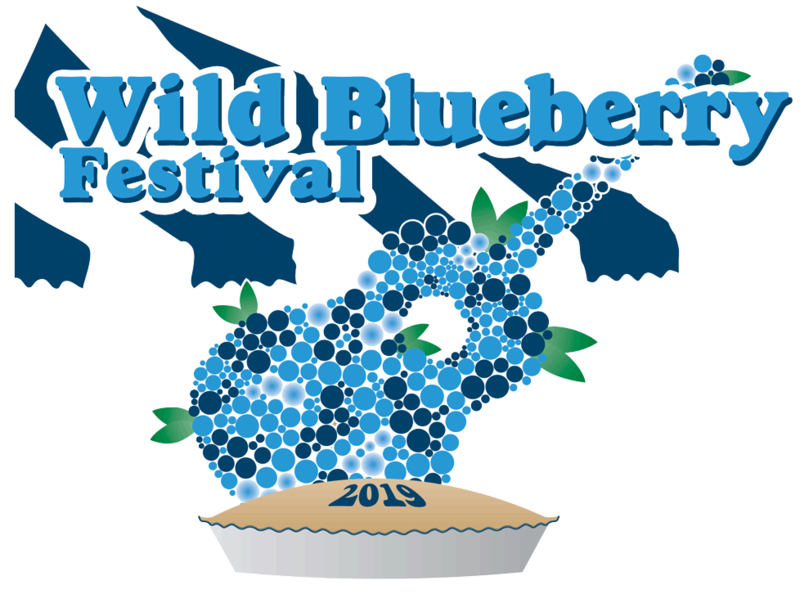 The Friday Blueberry Jamboree music festival, starts at 6:00 PM. The stage is just north of the blinking light in Paradise at Sawmill Creek Park. The music begins at 6:00 pm with Carl "Bearfoot" Behrend, a Great Lakes balladeer bringing to life true stories and legends from a wealth of Great Lakes history for the enjoyment of contemporary audiences. At 7:30 PM, Raan McLean, guitarist, vocalist, and local favorite will be entertaining and it won't be long until you join in by tapping, clapping,or humming along. The Saturday night jamboree begins at 6:00 pm. The stage is just north of the blinking light in Paradise at Sawmill Creek Park. . Starting at 6:00 P.M. horse drawn carriage rides through the area are available sponsored by the Buggy Down Carriage Company. Beginning at 7:30 PM, Project 906, a blues/rock band from the UP of Michigan will be jamming the stage at the Sawmill Creek pavillion. Sunday's Music festivities are held at the Whitefish Township Community Center on the bay-side of the building. Beginning at 1:00 with Gospel Music performed by the Blue Water Ramblers. After a short break, the Blue Water Ramblers will perform Songs of the Great Lakes from 2:00 PM to 2:50 PM then finish the afternoon with Tunes of the Michigan Experience beginning at 3:00 PM until 3:50 PM. Bring the entire family, your lawn chair for comfort, and toss out a blanket and enjoy festivities. W8e'll see you at the festival August 16, 17, & 18, 2019! event sponsored by the Paradise Ara Chamber of Commerce.